Online blogging course – learn how to start a blog this weekend! That’s why I want to teach you the shortcut to how to start a blog so you can focus on sharing your message with the world and growing your presence! Ready to launch your site? 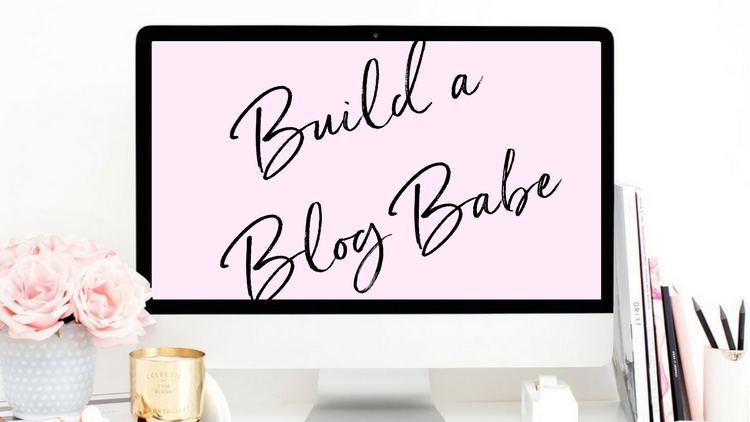 Enroll for free in our online blogging course and learn how to start your blog!